T-Mobile is running a sale this Friday that has major discounts on various flagships, including the Samsung Galaxy S9, OnePlus 6T, and LG V40 ThinQ. But there's more good news about this Friday, as the Un-carrier announced a special offer aimed at customers looking to buy one or more smartwatches. As part of its Magenta Friday promotion, T-Mobile customers who purchase one Samsung Galaxy Watch or Samsung Gear S3 smartwatch will be offered the option to get the second one half off after 24 monthly bills. 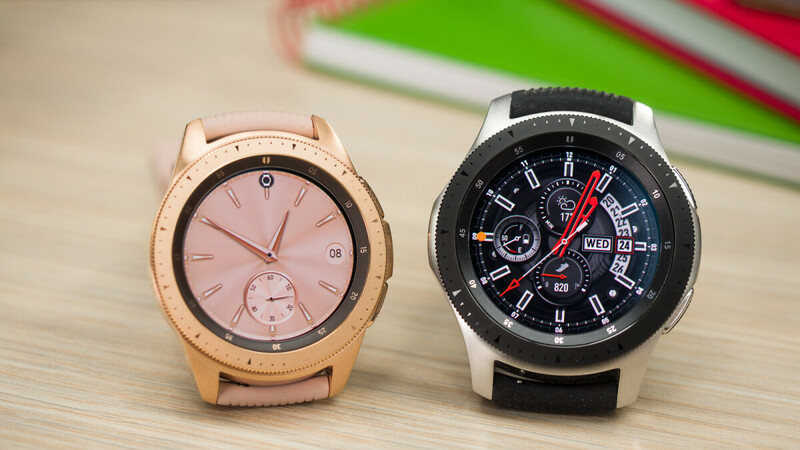 Furthermore, the carrier announced that those who want a second different smartwatch instead of the Galaxy Watch or Gear S3 will be able to get it for $200 off with 24 monthly bills. Last but not least, T-Mobile will run a sale on a bunch of accessories, including the Samsung Gear IconX 2018 ($50 off), JBL Link 20 ($100 off), JBL Link 300 ($125 off) and Ultimate Ears BLAST ($80 off), MEGABLAST ($50 off), and WONDERBOOM ($40 off).